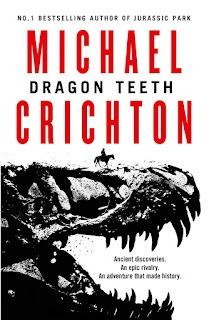 the latest posthumous Michael Crichton novel. 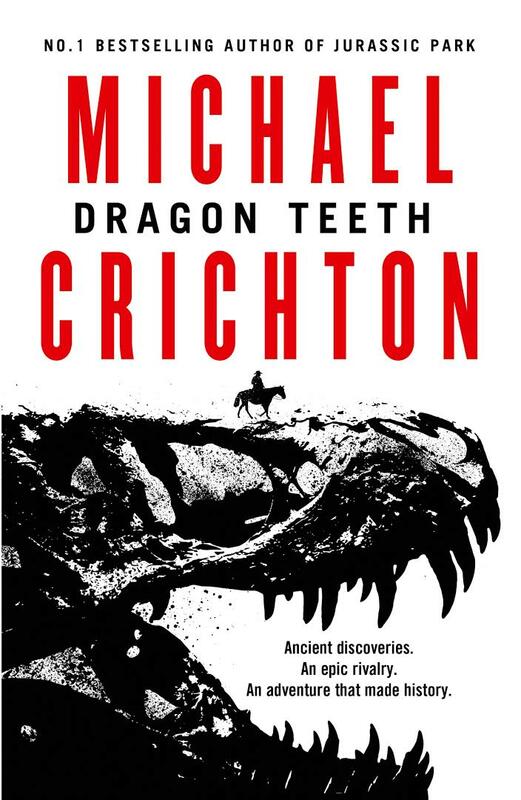 The story is based on real events that took place during the "Fossil Wars" between paleontologists Cope and Marsh in the 1800s. Here's an exhibit in the Dinopolis Centre "Mar Nummus" in Albarracín, Spain, that mentions these events, too.